﻿﻿ Alternatives to big city living – Buying your home in a small town! Alternatives to big city living – Buying your home in a small town! Everyone loves to be the part of hustle and bustle of the urban lifestyle, but the excitement is short lived due to the pollution, traffic, and hardships involved in the urban dwelling. Lately, people are moving towards small towns for buying a home or settling there for happy life. Many are still confused whether to continue with their big city living or to move towards buying a home in small town to lead a happy life. Buying the home in small town has its own benefits that pulls more people towards small towns that are located just an hour’s drive from their urban power centers. 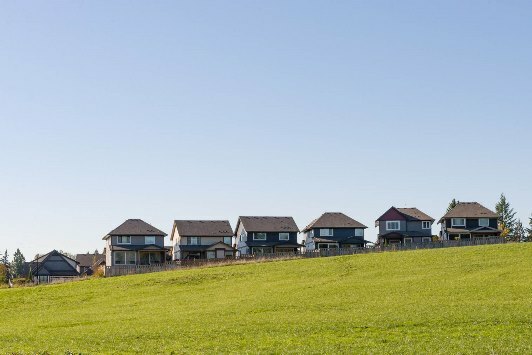 Why buy home in a small town? Buying a home in small town has several advantages that would fuel your buying decision substantially. Small town properties may enhance the quality of life and would also fit in small budget. Small towns are not yet flocked with investments and hence have ample space available for construction. The property rates are quite low compared to the big cities located just few miles away. It is very easy to procure a property in small town due to lower Demand to Supply Ratio. However, the scenario has already started changing as more and more people are identifying the benefits of living in small town. 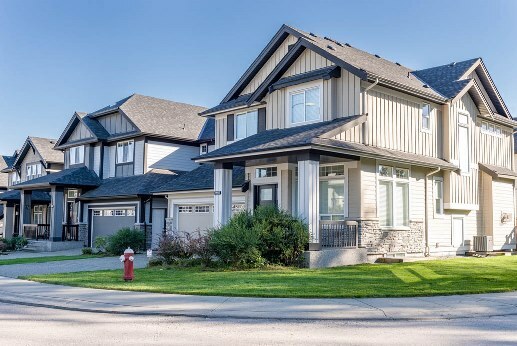 Lower property prices may make it possible to build bigger homes in small towns. Many may confuse nature with hardships, but that is not the case with small towns. The towns these days have all the facilities starting from shops, restaurants to shopping streets that would take care of your necessities and lifestyle. The main advantage of the small towns is its natural beauty that is unaltered. While living in the small towns, you would enjoy the best natural surroundings without compromising on your comforts. When there are not many people around, you are more likely to get the sense of belonging. Being a part of the community in town would keep you involved. You enjoy seeing familiar faces and slowly become the part of one big family. Homes in small towns take away the loneliness of big cities that usually lead to depression. Investments in small town properties may fetch higher returns. The rates are low compared to the big cities but they would soon surge up as people have started moving towards the peaceful lives of rural towns. This would be the right time to invest in small town houses for better return on investment. Small towns are grabbing big attention these days from both investors and home buyers. It is always a fun to live at an hour’s drive away from the crowded commercial center to enjoy the best of both worlds! 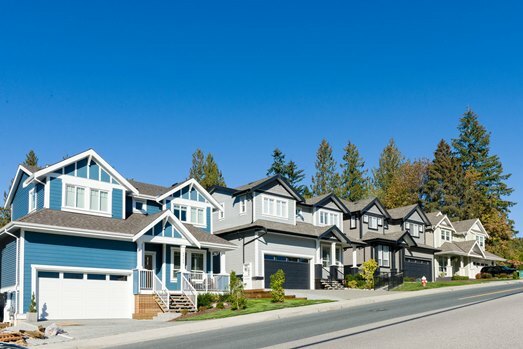 Mapleridgerealestatepro.com is the real estate solution for those looking for peaceful dwelling near but away from the hustle and bustle of Vancouver. The company under the expertise of Ray Werger, who have been the part of Maple Ridge from more than two and half decades have successfully served more than 50 sales transactions. With immense knowledge of the area and its surroundings, they ensure that their customers get only the best amongst many!